Earlier this year, I was contacted by the Run Laughlin race director and asked to be part of their ambassador program for their race. In return for promoting their race, I was given 2 race entries for myself and a friend PLUS 8 race entries to giveaway! Although I was given this race entry, my review and opinions are my own. This was my 2nd year running this race. I ran it in 2015 and really enjoyed the course, you can read my review HERE. The course for 2017 was slightly different, so I was looking forward to comparing the course. I also was excited because this was the hubby's 2nd half marathon and I was looking forward to running together for part of the race and and seeing him cross that finish line! The race began at the high school and had us do a loop around the track. The higher elevation of the school, meant we got some great views of the mountains around us! After the track, it was a steady uphill climb for the next 3 miles or so. Not the best start to a race for me, but at least it was at the beginning and not the end! Like the saying goes, "What goes up, must come down!" and the next 3 miles were gloriously downhill and fast! I knew that we'd get another uphill section as we ran towards the dam and across the bridge and I took it slow and steady because that section was out and back so it was going to be a nice downhill after the turnaround. The last portion of the race was along the river. It was pretty flat with a few slight inclines, but nothing major. Of course, after 10 miles, any slight change uphill can feel like a mountain! I kept pushing on that last mile and was really happy with my time! I beat my 2015 time for this race by 1 minute and finished 2017 strong! I really enjoyed the course and the smaller race size, after having ran a lot of bigger races this year. The volunteers were all super friendly, even though a lot of the aid stations were running out of cups for water! Thankfully, I run with my Nathan's hydration pack, so this didn't affect me. The other not-so-great- thing about this race was the fact that they ran out of medals. 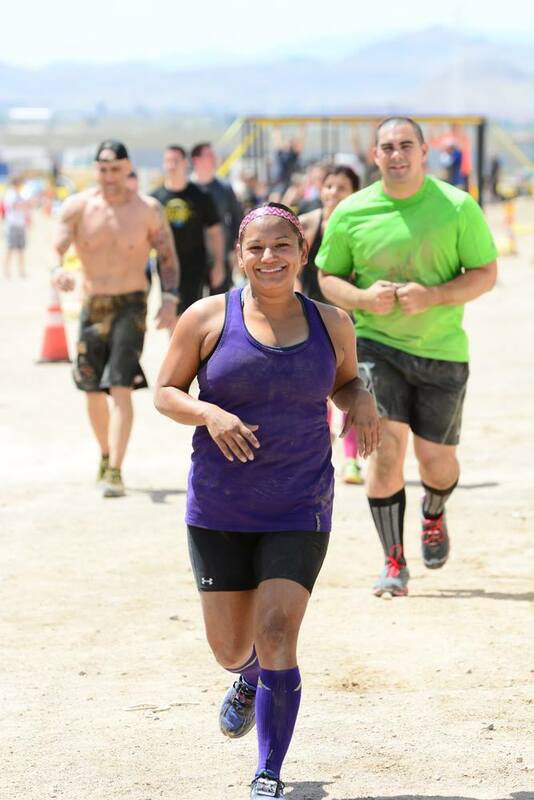 It was such a let down to cross the finish line and not get our finisher medals. According to the new race directors, it was a problem with their supplier. I will say, they have communicated with us and are in the process of mailing our medals and even got the suppliers to engraving our name and finish time on the back of our medal at no cost. It's been 2 weeks and we're patiently waiting for them to arrive. In the meantime, I'm working on my race schedule and goals for 2018! Can't wait to share them with you next week! Tell me, what are your health and fitness goals for the new year? 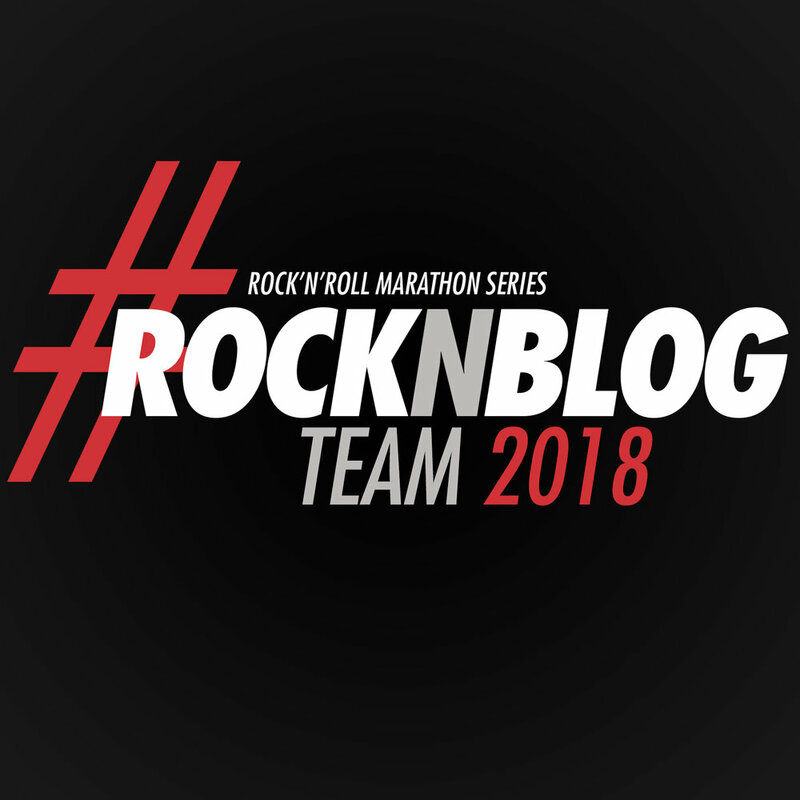 Posted in Running, Race Recaps and tagged with run laughlin, laughlin half marathon, runlaughlin, race recap, half marathon, half marathon recap, runner, runners, mother runner, run nevada, best dam race. December 14, 2017 by Jessie Emeric.